えんそく (ensoku) - 11th Single Release | VKH Press – J-Rock & Visual Kei Coverage Worldwide! The first 2016 release of えんそく (ensoku) has been announced! 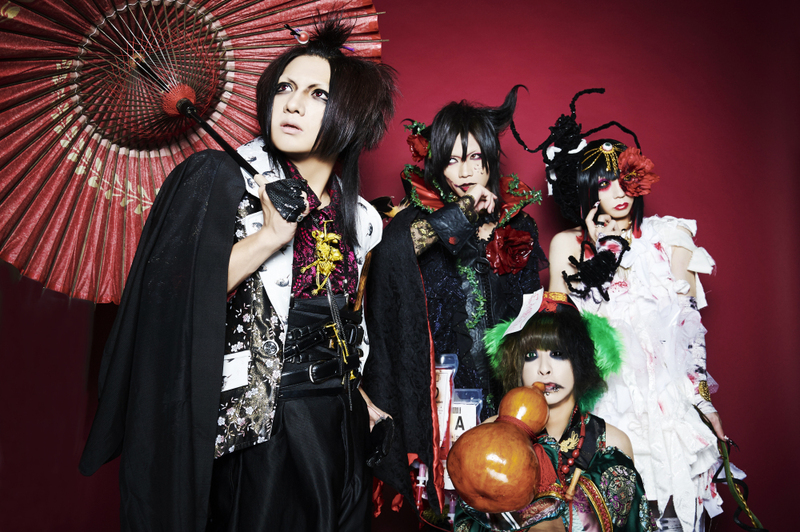 It's their 11th single entitled デウス・エクス・マキナ (deus ex machina) which will be available on May 4th! Unfortunately, there aren't more details right now, so keep an eye on their OHP and official twitter for updates!